If no meal in Italy is complete without wine, no day is complete without coffee. The cult of coffee is central to Italian life. From stovetop moka pots, to affordable coffees sipped at the neighbourhood bar, there are almost as many ways to order coffee as there is to make pasta! As with anything in Italy, there is a right and a wrong way to do coffee. This short guide to Italian coffee culture will help you find the drink to satisfy any caffeine craving. 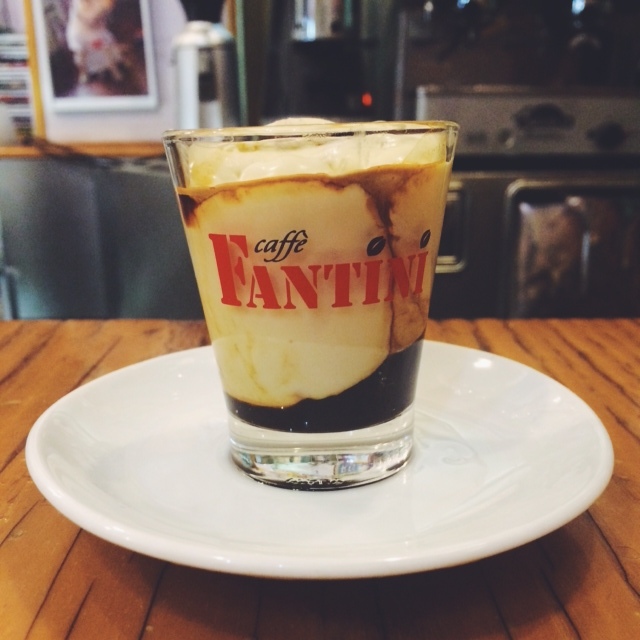 Caffè macchiato– if you find a straight caffè too strong, you can asked for coffee ‘stained’ with milk. A shot of espresso with a small amount of milk foam on top. Caffè americano – the Italian-take on American style drip-coffee (which is sometimes called acqua sporca or dirty water). An Americano is made by adding hot water to a shot of espresso, diluting the concentration. Caffè lungo – sometimes confused with an Americano, a caffè lungo is a ‘long’ pull on the espresso machine. This allows more water to filter through the espresso, and results is a slightly diluted shot. Caffè ristretto– the opposite of lungo, this concentrated coffee has even less water than an average shot of espresso. Caffè latte- espresso served in a glass with hot (but not foamy) milk. Similar to a latte in America, make sure to specify caffè latte in your Italian order. Otherwise, you are likely to end up with a glass of milk and milk alone. Cappuccino- espresso served in a larger mug, topped with steamed and foamed milk. This is my personal favourite morning ritual- but mornings only. In Italy, cappuccinos are viewed as strictly pre-lunch drink. The same goes for any heavy milk-based drink such as caffè latte, which are thought to upset digestion after large meals. Feeling hot? Iced coffee is not widely embraced in Italy. Instead, opt for a Caffè Shakerato. This is espresso, milk and sugar, vigorously mixed in a cocktail shaker and often served in a martini glass. Or opt for an affogato- gelato “drowned” in espresso. Feeling fancy? Try a marocchino for a treat (and a caffeine buzz). This coffee drink is a shot of espresso, cacao powder and foamed milk in a glass espresso cup. Feeling naughty? A caffè corretto should do the trick. This espresso is ‘corrected’ with a heavy-handed drizzle of brandy or grappa. Feeling generous? Pay it forward Neapolitan style with a caffè sospeso. To order a caffè sospeso, drink your coffee but pay for two. This second coffee is ‘suspended,’ to be enjoyed by the barista or by a stranger stopping by later in need of a pick-me-up. Whatever your coffee style, in Italy it is usually customary to pay for the coffee first and then take your receipt to the barista to order. Un caffè is best enjoyed quickly while standing at the bar. Don’t worry about lingering over your morning coffee- you can always go back throughout the day for a second, third and fourth. This entry was posted on February 2, 2015 by Terlato Media. 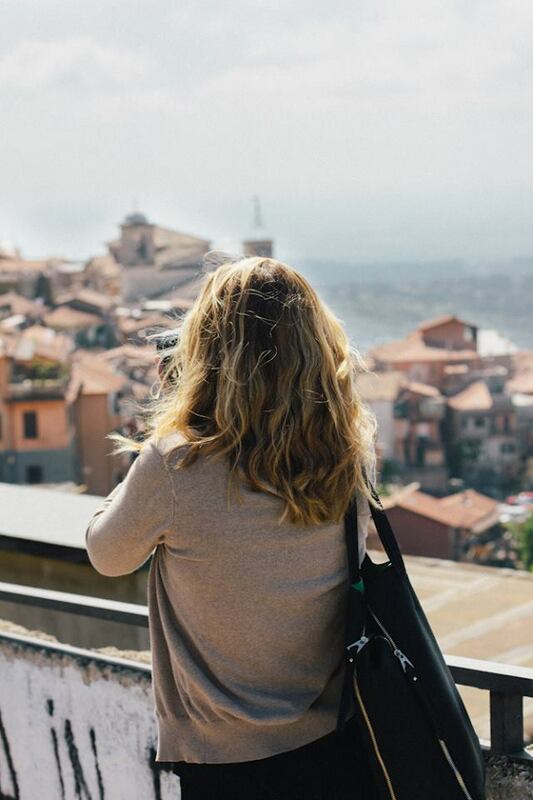 It was filed under LIVE LIKE AN ITALIAN, Natalie Rae, RELAX LIKE AN ITALIAN and was tagged with cappuccino, coffee, italian coffee culture, macchiato. Everything is right! And about the coffee as drunk in Naples, I would just add to the list the coffee made with the Neapolitan coffee pot (http://en.wikipedia.org/wiki/Neapolitan_flip_coffee_pot): the culture of coffee is one of the symbols of Naples, and this is the traditional way to make coffee there, although today is very, very difficult to find a public place where they serve this coffee, which is, however, possible to enjoy in private homes who still follow the tradition. The taste is something stronger than caffè americano and more full-bodied than caffè lungo… But the truth is that this kind of coffee has it’s own flavor. As long as you use a good ground coffee, of course. Thanks for the addition to our list! What a unique type of coffee, and what a special experience to drink it! We’ll have to try it sometime. Salute!